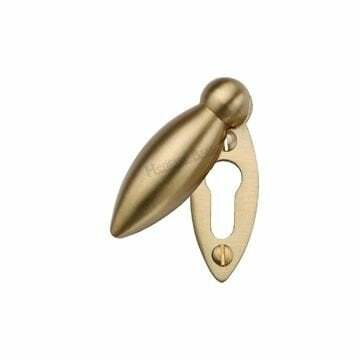 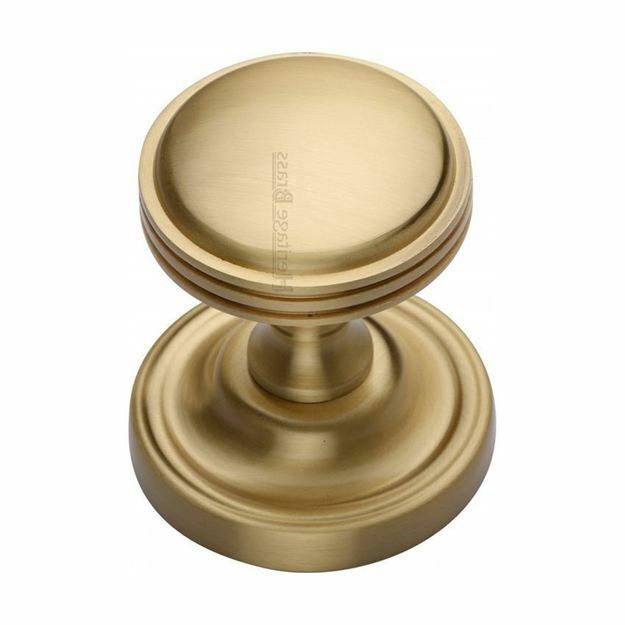 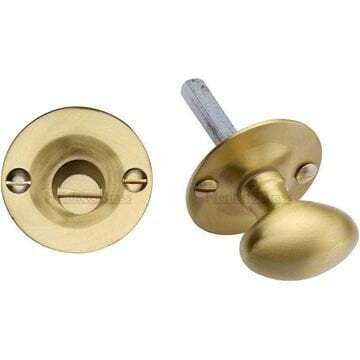 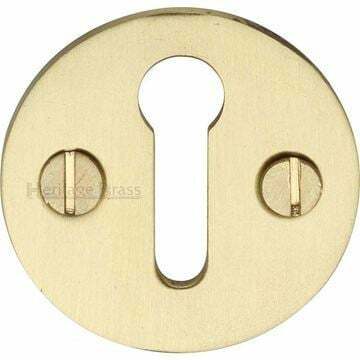 Whitehall Mortice Knob In Satin Brass Finish. 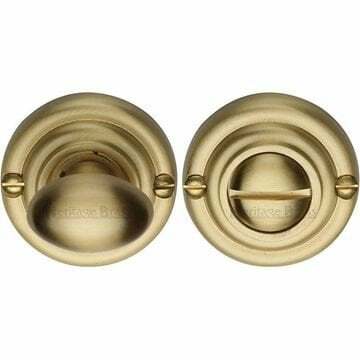 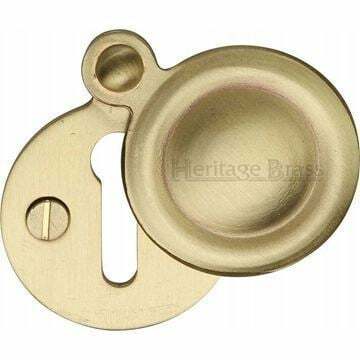 Half sprung pair (1 door knob is sprung) to allow use with light sprung latches and quality latches. 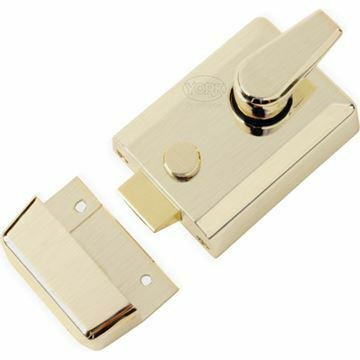 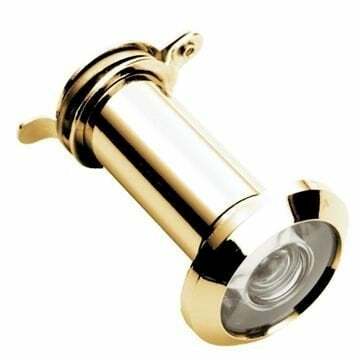 WC bathroom thumb turn and release in satin brass.